The ‘16 Days of Action’ is an international campaign that calls for the elimination of violence against women and children. It was started by the Centre for Women’s Global Leadership in 1991. 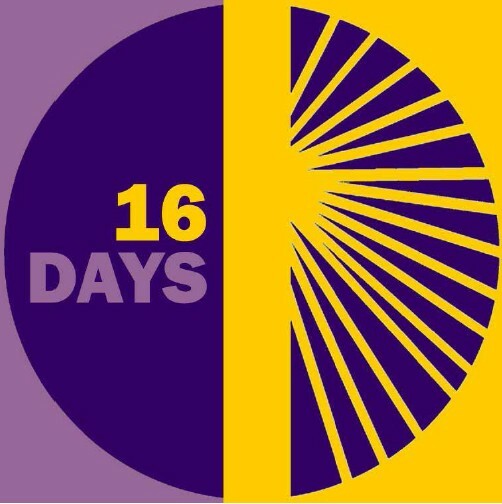 The 16 Days run from November 25th (International Day against Violence against Women) through to December 10th (International Human Rights Day) with the aim of reframing women’s rights as human rights. For details of events, read the 16 Days of Action Forth Valley Newsletter, here.